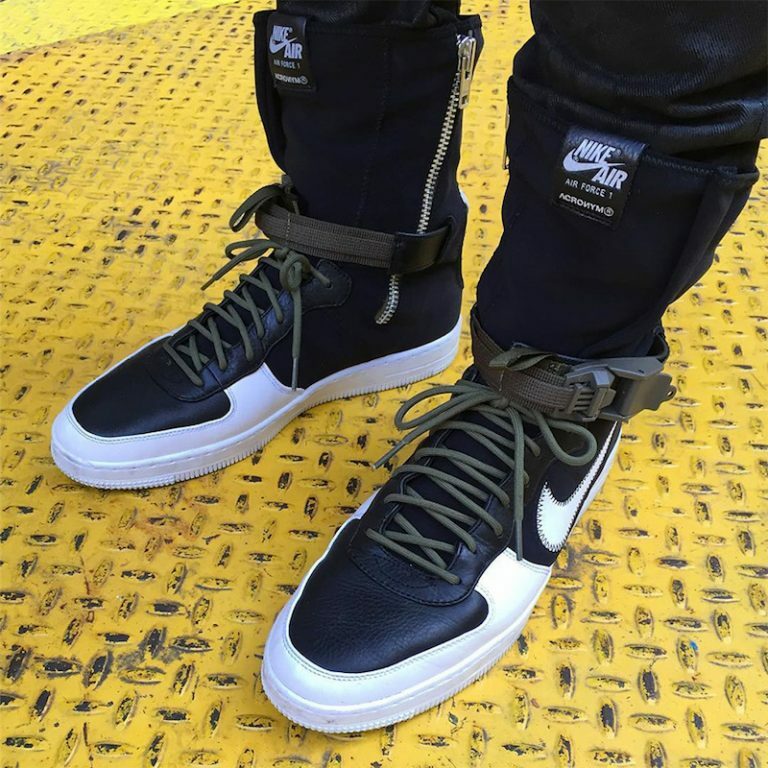 Acronym is further looking to expand their Nike collaborations with another silhouette that includes the Nike Air Force 1 High Top. 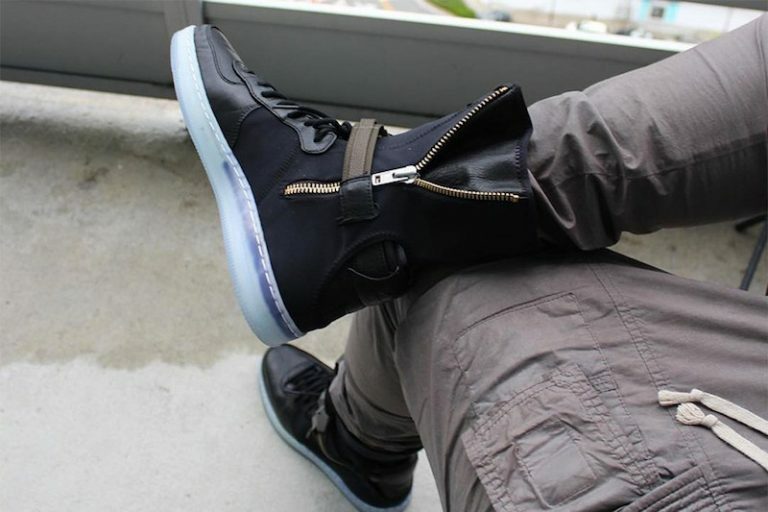 Similar to the SFAF1, the uptown version of the SFAF1 is seen here with less materials but a more functional approach. 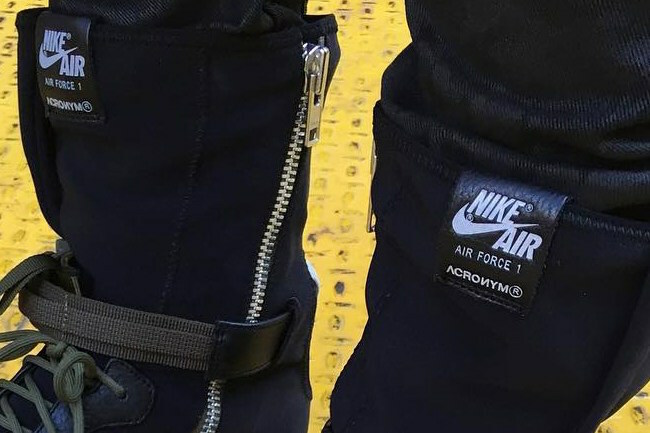 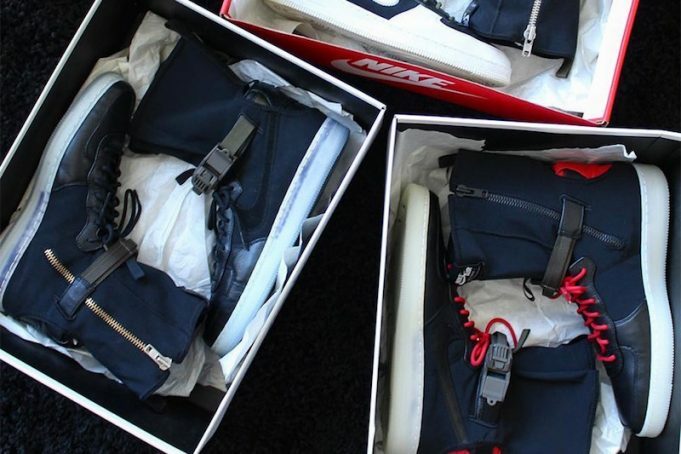 The Air Force 1 x Acronym will release in a handful of solid colorways and will feature ACRONYM branded buckles and more. 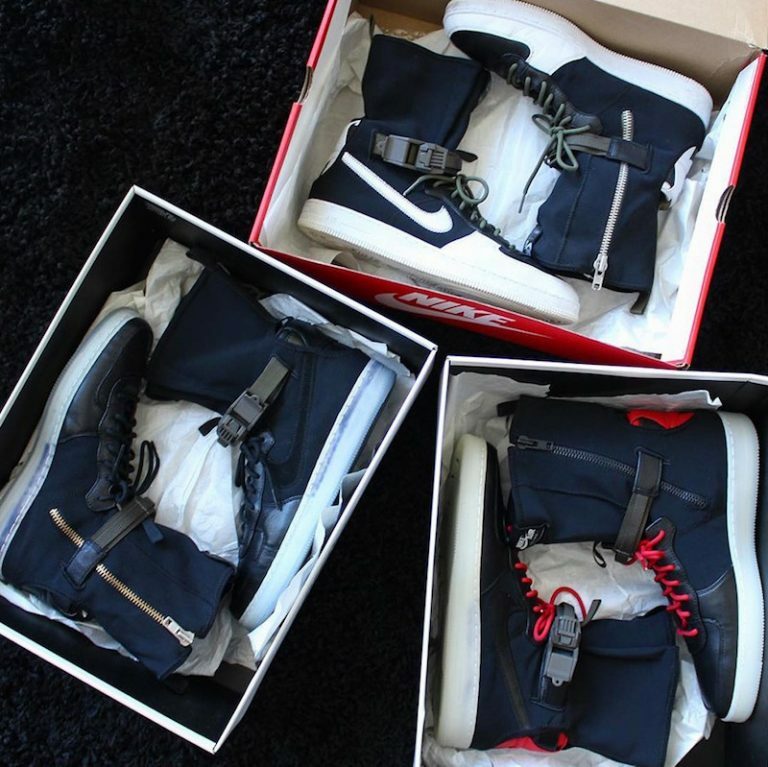 No word on when these will release but stay tuned with Modern Notoriety for more news.